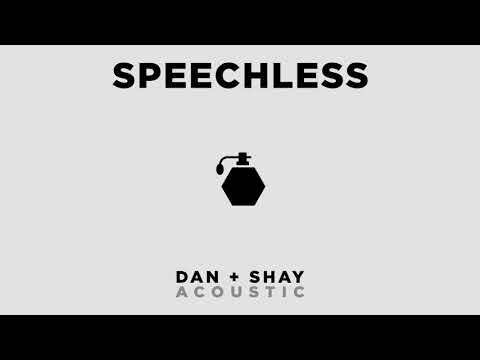 Dan & Shay Acoustic "Speechless"
Dry January Week 1 DOWN! My Chosen 2019 National Park - Hello Smoky! 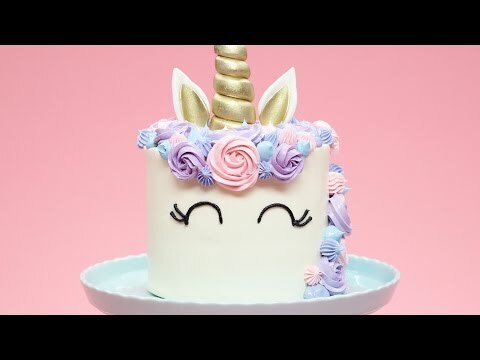 Most Searched For Food IS MAGICAL! #ChristmasTreeBrows - The Latest Holiday Trend? Amanda Jo sits down with Colton & Ginny... over water to make their CMA Picks! Amanda Jo & Mike chat with Jay about his appearance in MA this weekend & get the scoop on a few sequels & Wille Nelson! 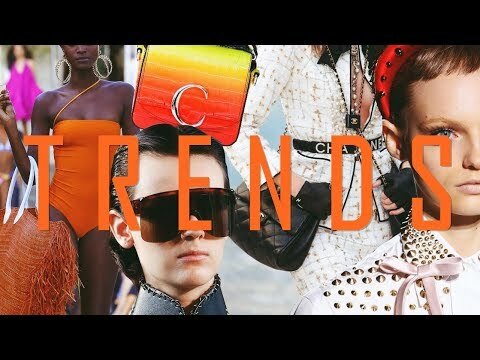 You're not basic if you like it!